The Quilt Shop Owner’s Magazine! 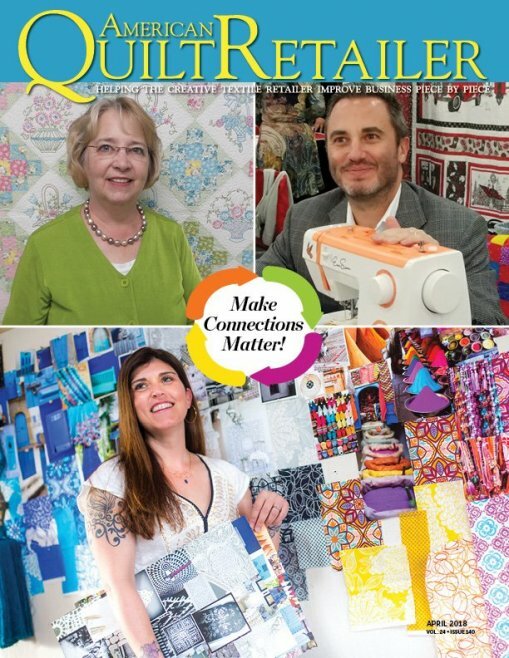 American Quilt Retailer is the quilting industry’s premier trade magazine. For over 20 years, thousands of independent quilt shop owners have depended on our publication for the information and resources they need to improve their businesses.